Letter & Number Tracing ABCya! Letter & Number Tracing is a great way for children to practice letter and number formation. Children can choose to trace upper case letters, lower case letters or numbers. This advice and the worksheets below are taken from . ABC Fun & 1-2-3. 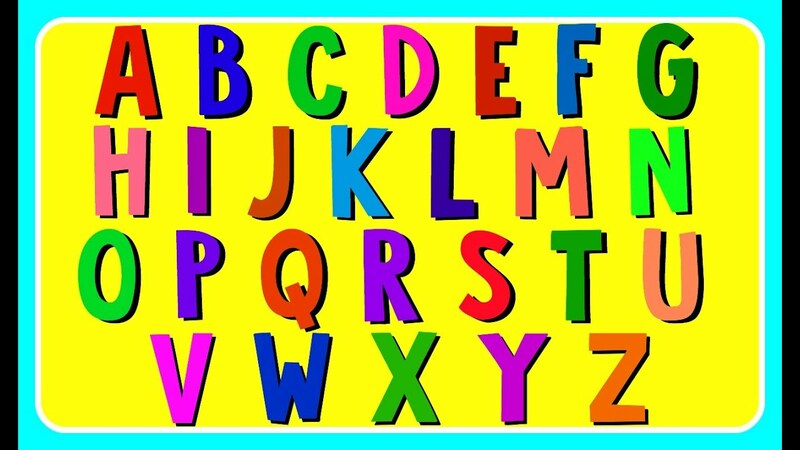 A preschool programme, with gentle age-appropriate activities to teach children the alphabet, one letter per week.